Annie Sakamoto, 2-time CrossFit Games athlete and one of the original CrossFit trainers. 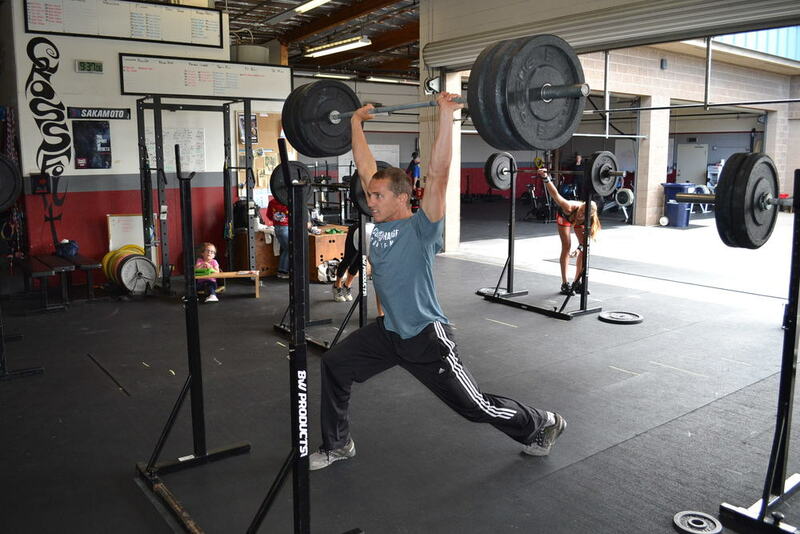 Co-owner of CrossFit Santa Cruz Central. I was born and raised in Capitola, CA and have lived in this beautiful place ever since. I've been very active ever since I can remember, played every type of sport I could growing up, and was introduced to Crossfit the summer of 2007, when I was 14 years old. After graduating high school, I went to Cal Poly San Luis Obispo to study Kinesiology. I came home over the summers, and Crossfit Santa Cruz Central always made me feel at home and quickly became part of my family. All through my years at college and up to today, there are times I have battled depression but I refuse to let that define who I am. It will always be a part of me, and it has given me respect and compassion for other people because I know that everyone has a story and everyone has their hardships. Crossfit has given me physical and mental fortitude, health and wellness, love and life-long friendships. I want to pay it forward and help others realize their potential. I want to never stop learning and progressing to become a better son, brother, friend, coach, and athlete.